A whole host of new clips and a behind the scenes look of Solomon Kane have been released over on the movie’s official website (embedded below). 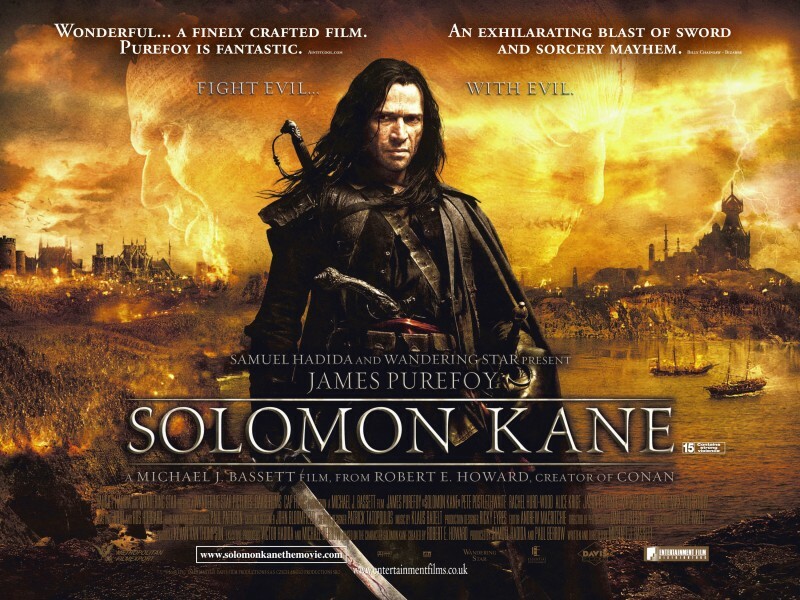 Solomon Kane stars James Purefoy, Robert E. Howard, Pete Postlethwaite, Max von Sydow and is directed by Michael J. Bassett. It’s set for release 19th February. Plot: The movie tells the origins of Solomon Kane and is hoped to be the first of a trilogy of movies. When the story opens Kane is a mercenary of Queen Elizabeth I fighting in Africa, but after an encounter with a demon, The Reaper, he realizes he must seek redemption or have his soul damned to Hell. He returns to England and lives a life of peace, converting to puritanism, but soon the doings of an evil sorcerer upset his plans and he must take up arms again.